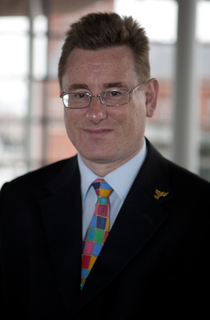 The Welsh Liberal Democrat spokesperson on Local Government and Equalities, Peter Black, has accused the Welsh Labour Government of failing to sort out the confusion and bureaucracy surrounding the issuing of blue badges to disabled and elderly people in Wales. Peter hosted a debate on this issue in the National Assembly on Wednesday. "The current system is a complete mess and the Welsh Labour Government is failing to sort it out.